Who Is the Chase Freedom Credit Card Good For? Chase Freedom is one of the best, no-annual-fee consumer credit cards. It belongs to the Chase Ultimate Rewards family of cards, which also happens to be one of the best travel reward programs in the market. Chase Freedom offers a generous $150 sign-up bonus and five percent cash back in quarterly rotating categories. Being able to transfer points to partner airlines is one of the best, if not the best, feature of the Ultimate Rewards program. Unfortunately Freedom cardholders don’t have this ability. But even as a simple cash-back card, Chase Freedom shines compared to its competitors with a generous $150 sign-up bonus and five percent cash back in quarterly rotating categories. The current sign-up bonus is $150 after you spend $500 in the first three months and additional $25 when you add an authorized user. Historically, there have been $200 and $300 sign-up bonuses for this card. 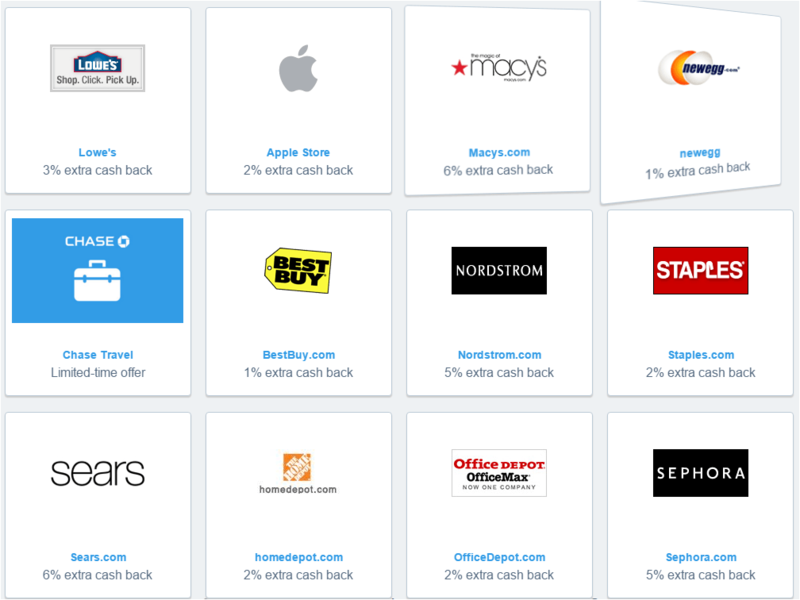 If you want a higher return, Chase runs special on its Ultimate Rewards Mall online, where you can often get two, three or even six points for a dollar. Chase often runs special at its Ultimate Rewards Mall. The least complicated way to redeem Ultimate Rewards points at one cent per point is for cash back While you can’t order a check from Chase, you can always use the points toward your credit card statement, which is almost the same thing. You can also redeem points for gift cards, Amazon shopping, or travel booking on the Ultimate Rewards website. Your points will always be worth one cent each unless you also have or will have a premium Ultimate Rewards card. If you do, you will be able to transfer your points to a partner airline or redeem them on the Chase Ultimate Rewards travel website with a 20 percent bonus. If you love traveling, you should consider pairing the Chase Freedom card with a premium Ultimate Rewards card such as Sapphire Preferred or Ink Plus if you run a business.